Just recently, I found myself trying to figure out what I’m going to be feeding everyone for breakfast, lunch, dinner, and snacks. Even though I already planned my meals, I noticed that I was going to the store more often than I wanted, and ultimately spending more than I intended. 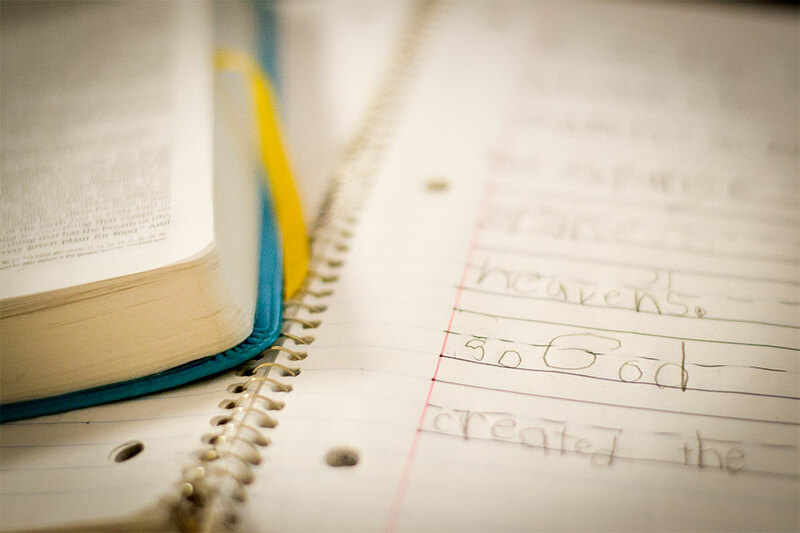 With homeschooling right around the corner, it was time to get back on track! 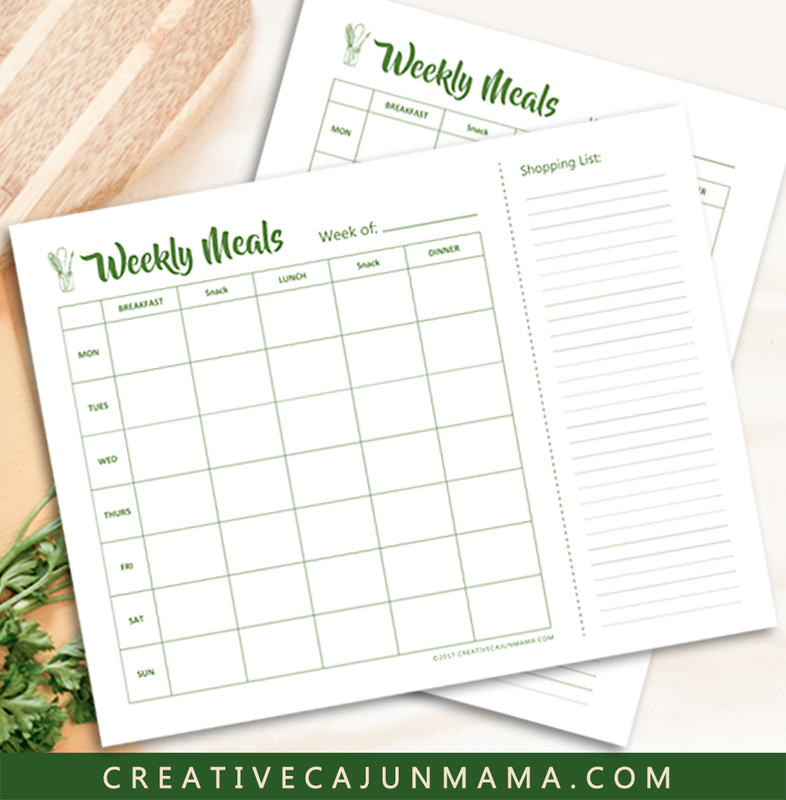 I made this wonderful weekly meal planner printable with a shopping list area to plan out the week’s meals so that I’m not wasting time and money. It’s also a great visual to keep me on task! The shopping list area is there because I was running into a problem when I would plan my meals. I would plan everything out, only to find that when I would start cooking, I ran out of something I needed and had to run to the little country store down the street from me. Simple things were missing, like baking soda or chili powder – things I don’t always think about having on hand because I usually have those things. But, we do run out! Duhh! As I plan out the meals, I look to see what I already have in my pantry, and jot down ideas for the following week. Whatever I do not have that I need (checking ALL ingredients), I jot that down on the shopping list area. And voila! 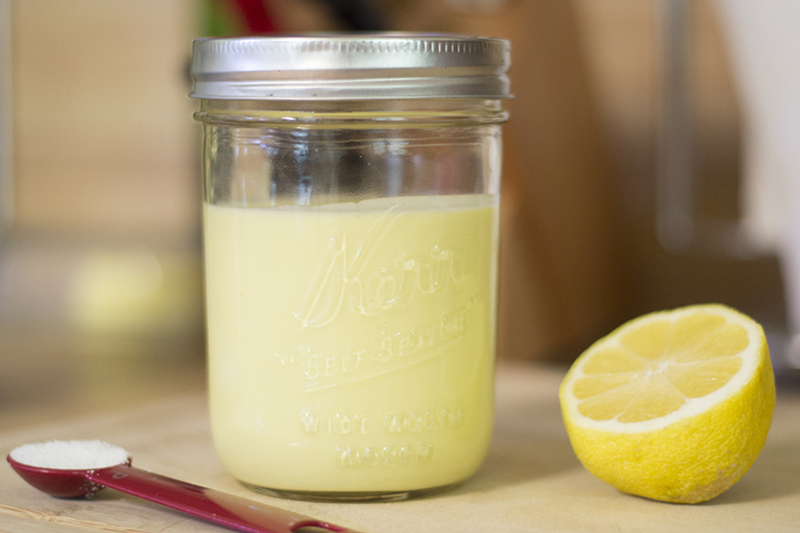 There’s your shopping list with everything you need to make all of your meals! Cut off the shopping list and leave the remaining calendar on your fridge. This little meal planner is saving my life! How can a weekly meal plan save your life? Instead of running to the store several times per week without a list and randomly buying whatever comes to mind, you will be sticking to your weekly plan. That equals less trips to the store and more money saved. Some of you, like myself, also tend to buy more than what is on your list. Therefore, sometimes avoiding going into the store altogether will save you more money. Less trips = less overspending. Without knowing ahead of time what’s for dinner, you are more likely to swing by a restaurant on your way home or call in a pizza delivery. That may not be so good for our wallet or our health. Generally speaking, there’s absolutely nothing wrong with eating out, but too much of anything can really add up! Meal planning allows you to browse your grocery stash more frequently to see what you already have. Try to use what you already have on hand first, then only buy the additional items you’ll need for your planned meals. By doing this, you will already have everything you need for the week, and there will be no need to make several trips to the store. A good rule of thumb would be to check your local grocery store sales first, and plan your meals based upon what’s on sale. For more tips, read my post 5 Ways to use Extreme-Couponing Methods When You’re Too Busy. This summer, my kids’ favorite words have been, “I’m hungry.” If I don’t have meals/snacks planned out ahead of time, they will tend to eat everything in sight! But, if I already have it planned ahead of time, there’s no wondering or guessing what I’m going to throw together. Who doesn’t want more time? Again, going to the store less gives you more time to do more of other important things – spending more time with family, exercising, organizing and cleaning, etc. Have you ever realized that it was 2:00 in the afternoon and you have NO IDEA what’s going to be for dinner? Heart palpitations, anxiety, ahhhh!!! Okay, maybe not that bad, but seriously… Who likes that? I’ve done that way too many times, so I’ve decided to start planning out every single meal during the week, especially since I homeschool and we’re home almost everyday. As mentioned above, my kids get hungry every hour if I haven’t planned out the meals and snacks ahead of time, and they’ll want to eat everything in the house two days after we went shopping! They also won’t have to ask you what’s for dinner because it’s already written down. 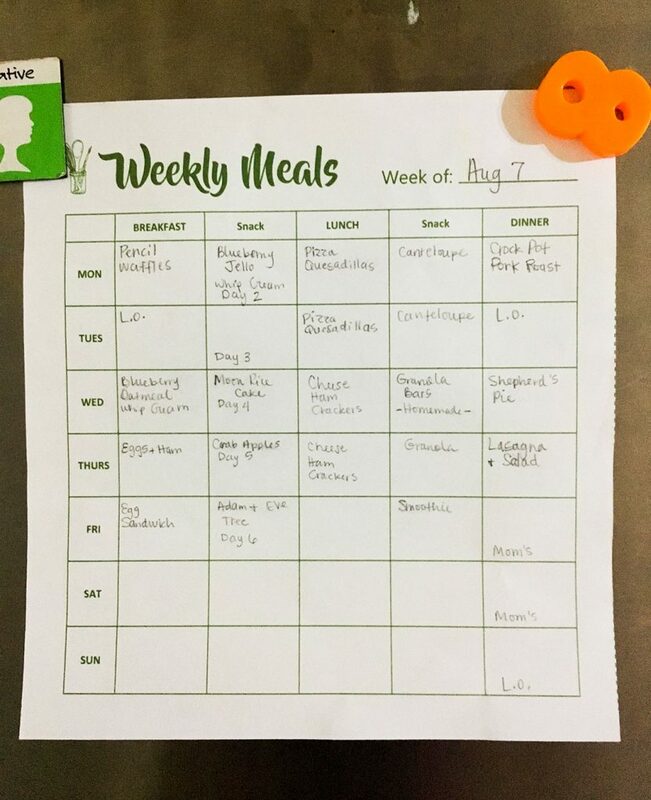 Of course, they’ll still ask, but you can kindly say, “Check the weekly meals sheet on the fridge,” which also gives them a little self-initiative reading practice. You could also get the family involved by asking, “What would you like for dinner next week?” They may have ideas that you haven’t thought about in a while. Recently, Ernie filled out my kitchen chalkboard dinner menu based on what meats I told him we had in the freezer. I didn’t even have to think too hard that week about meals, besides making my shopping list. It was great! I’ve created a landscape and portrait version of the weekly meals planner, in case you’d like either of those. They’re combined in one, 2-page PDF document. You’ll also receive my Healthier Ingredients Guide, along with some future guidance on how to shop healthier on a budget, what labels to look for when shopping, and what mistakes to avoid when switching to an all-natural lifestyle.